Pickleball Alberta promotes pickleball for everyone. We want our clubs to benefit from support and funding by Sport Alberta and other government organizations. We are working with Pickleball Canada to make this happen. 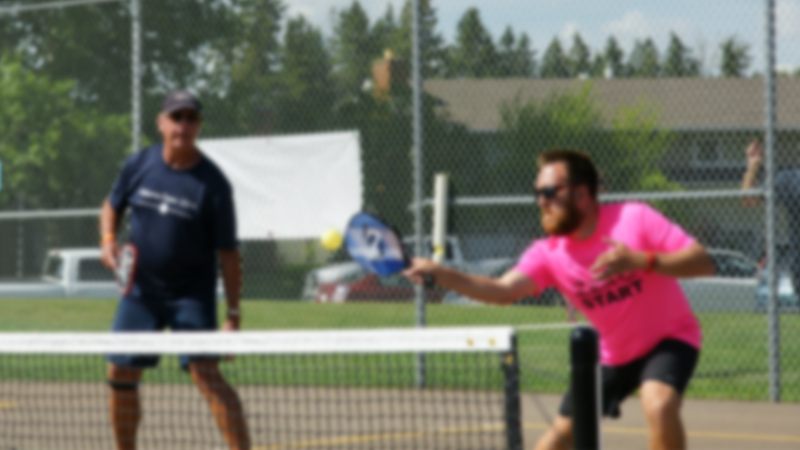 By joining Pickleball Alberta individuals, clubs and communities are helping to create pickleball as a sport for all ages and abilities. 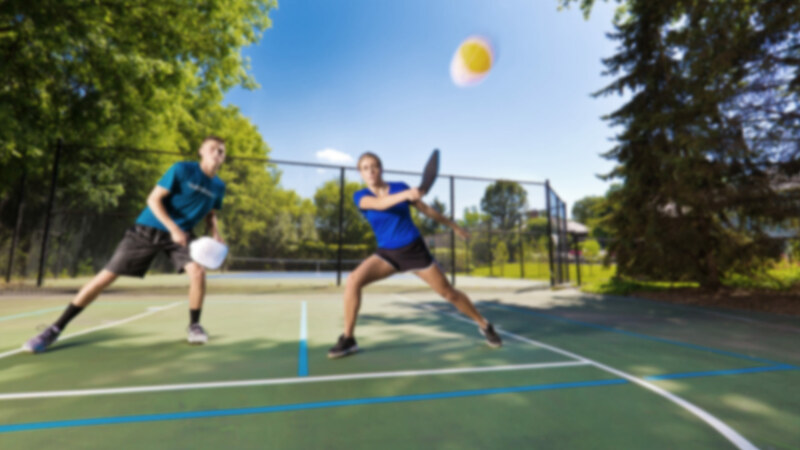 Join us to develop pickleball as a recognized sport in Alberta and across Canada. Keep informed about pickleball events in our province though our website and newsletters. Find out about clinics for skill development, officiating and coaching as they are available. Clubs can take advantage of reasonable insurance options for clubs and ideas on how to build their organization. On line registration coming soon, contact membership@pickleballalberta.org for more information. 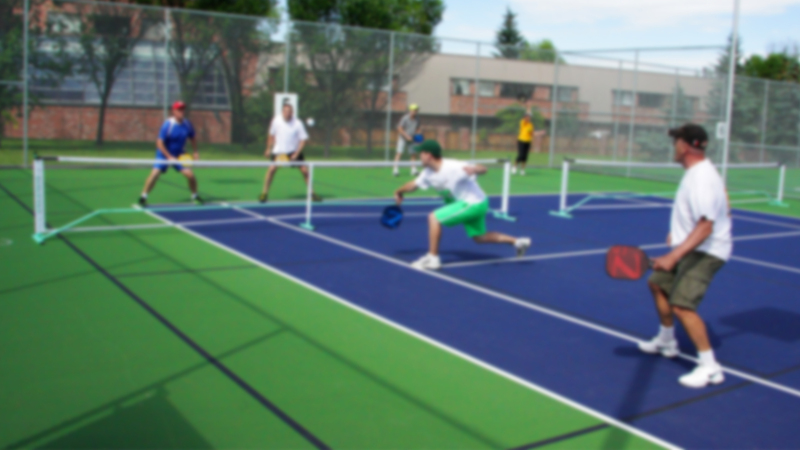 Check out these pickleball events in Alberta. Let us know about upcoming events by emailing us! Your source for pickleball news in Alberta. Contributions welcome – email us! Congrats to Alberta Players at Canadian Nationals!